Our Architectural & Design specifiers have their fingers on the pulse of commercial flooring and what they think you will be seeing (and selecting) this year. Take a look at this quick preview, and then talk to our specifiers about which products are going to give you the best results for your project. In the wood flooring segment, wide planks of 5 inches and wider will still be a popular choice this year, along with longer length boards. These are being selected often for multifamily dwellings and high-rise residential applications. Gray continues to be a favorite choice for wood, along with what the industry is calling “greige.” Take gray and add a bit of taupe and you can picture it. Making a strong impact are white-washed and bleached looks, which create a more casual or cozy feeling. Choosing a medium color tone with texture is a best option to minimize the appearance of wear and tear. We should say, though, that wear and tear isn’t much of a problem with the high-quality wood finishes available, many with commercial warranties. Products that have oil finishes are very forgiving and easy to maintain, so they work well in hospitality, retail and restaurants. Some wood manufacturers are offering wide plank with aluminum oxide in their finish, providing an extremely durable wood floor. 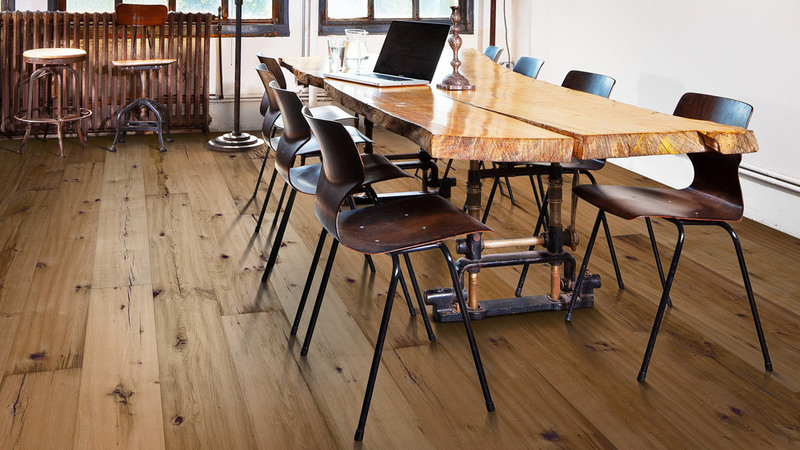 These engineered floors are more flexible and impact resistant. 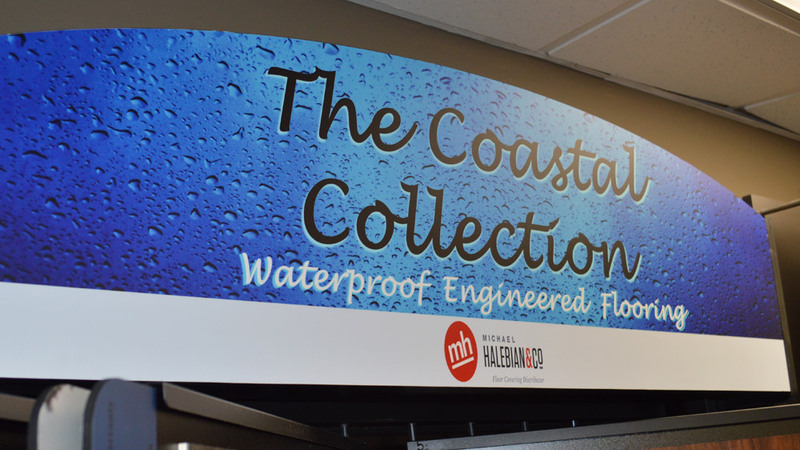 Waterproof core vinyl (WPC) flooring is extremely popular right now, for both residential and commercial projects. It is a floating click-lock system, for ease and efficiency of installation. It can be glued directly to the subfloor, as well. These are usually 7 inches wide by at least 48 inches long. Wear layers range from 6 ml (for residential use) to 20 ml for commercial use. 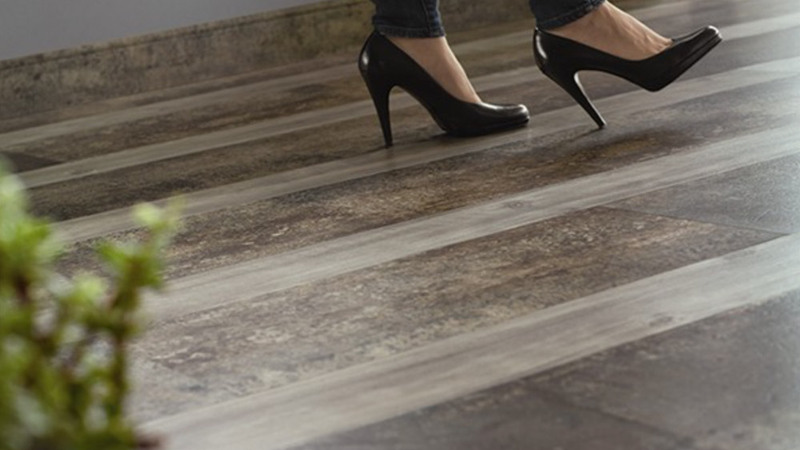 Today’s luxury vinyl tile (LVT) patterns, designs and colors are abundant in options. The print film technology is the finest it has ever been, creating incredibly realistic looks. For instance, wood, stones, concretes and linens. 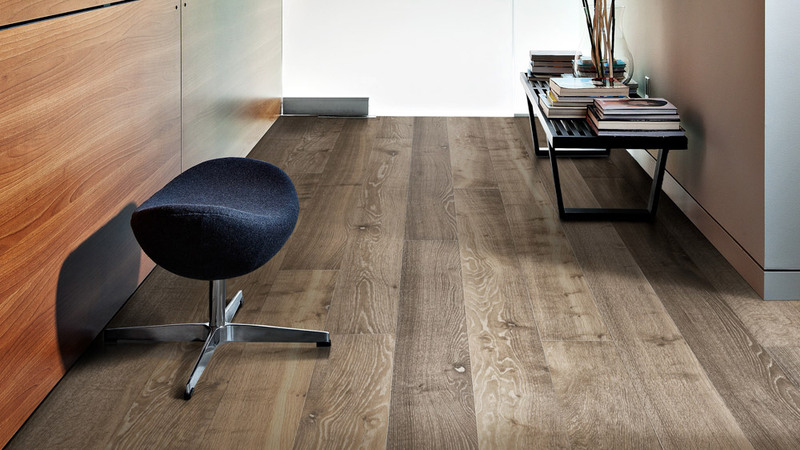 It is available in traditional tile sizes, but is now also available in planks. Our manufacturers know how to meet the demand for contemporary looks. 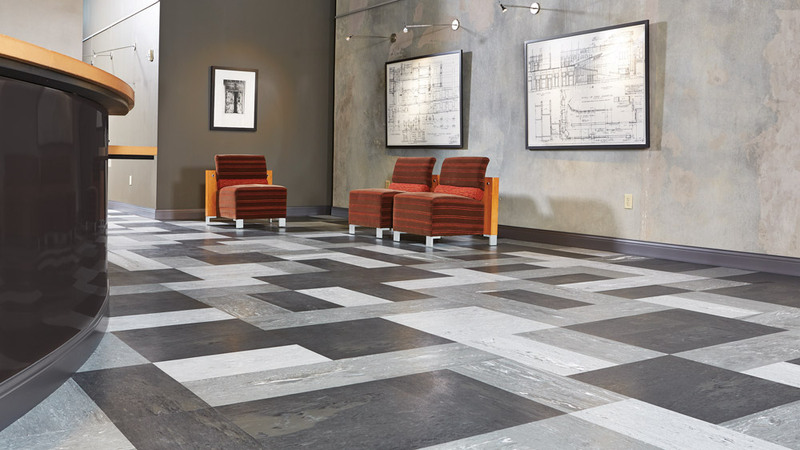 Installers and architects are excited about the sizing possibilities for LVT. 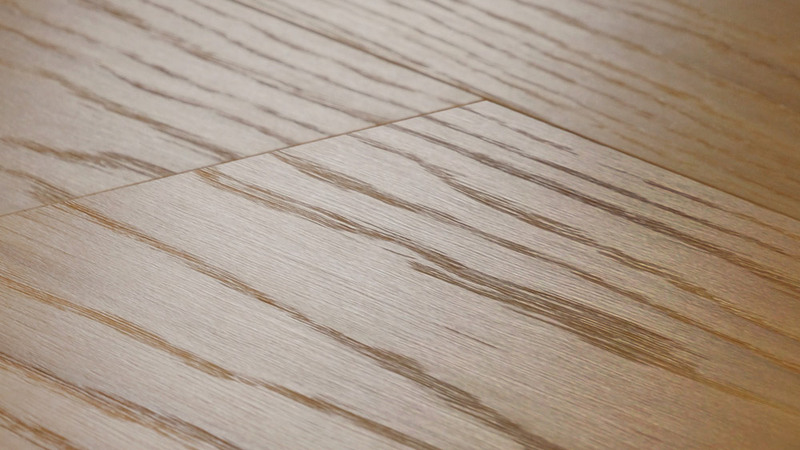 Along with standard sizes like 12 x 12 and 18 x 18, LVT can be cut into any size desired or required. 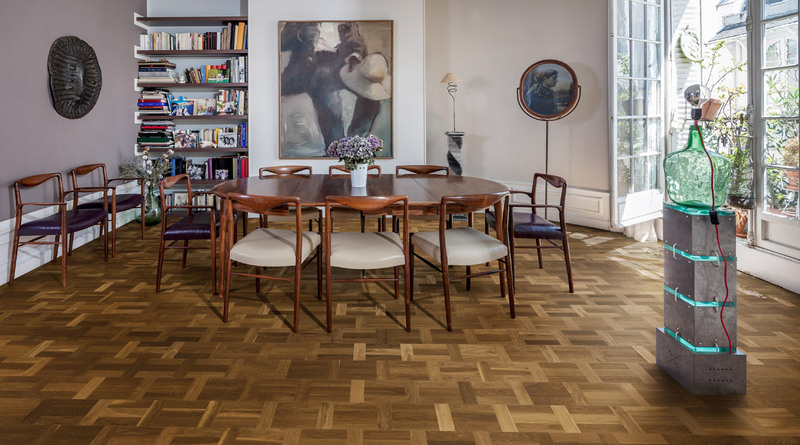 If you need an LVT tile in a hexagon shape, you can get it. Contact us for recommendations regarding styles, manufacturers and their lines.